Advanced Home Improvement, Inc. specializes in Sunrooms and Patio Covers. If you are just starting to consider a project or if you’re ready to begin your next Home Improvement dream, one of our specialists is available to assist you from the design stage thru the installation. 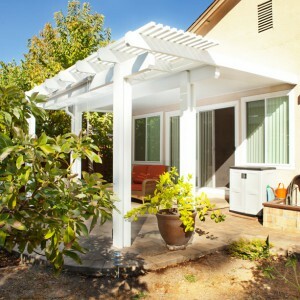 The decision to add a Sunroom or Patio Cover is a wonderful investment for homeowners. 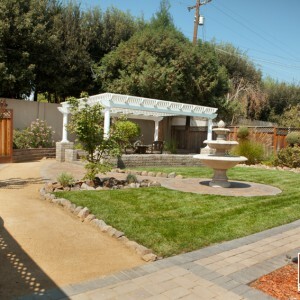 We have been providing personal and professional services to customers throughout the San Francisco bay area. 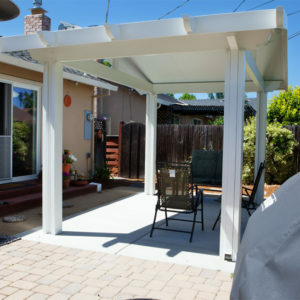 Our knowledgeable and experienced staff will assist you in finding the perfect sunroom or patio cover to complement your home.